Do you also think Kasol is overhyped? Ever since I was in college, Kasol attracted me a lot. No, I don’t smoke weed or any other form of smoking, I don’t drink at all. And whenever I had to tell anyone that I wanted to visit Kasol, I was asked why since Kasol is a destination of hippies and I am not the same. 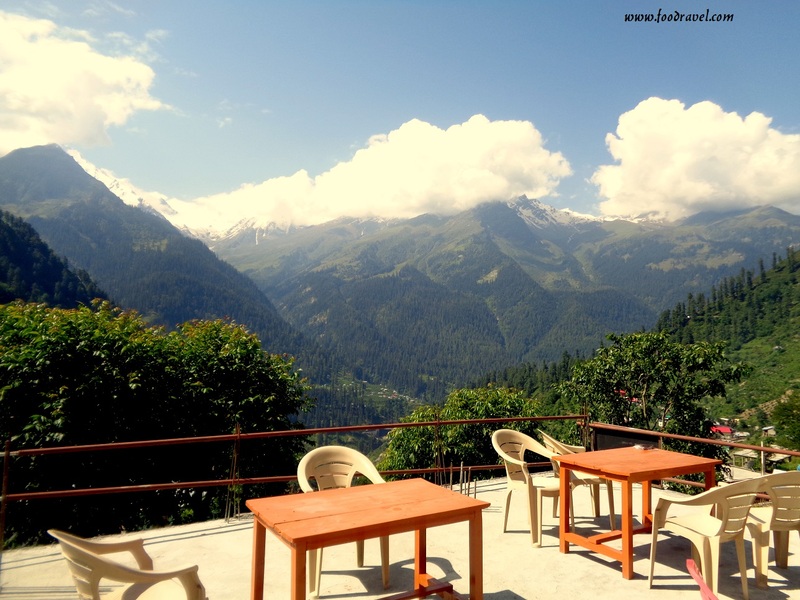 However, I have seen Kasol in pictures, in movie, in travel videos and the love grew stronger. And finally the day came, when I visited Kasol. And I tell you, I was kind of disappointed to see it. I found that Kasol is overhyped. It is a known fact that Goa is dream destination of almost every college students and everyone wants to visit Goa with friends. However, I prefer solo travelling only. Contrary to it, I had the same feelings for Kasol and I wanted to go there. What was I supposed to do there, since I don’t smoke and drink? I just wanted to get lost in the purity of the nature. May be I wanted to write some poems; maybe I wanted to compose some songs. I just wanted to be with myself, sitting by the bank of the river, listening to the cacophony of the nature. I just wanted to sit on a place where from I could watch the water flowing. But everything got shattered when I visited Kasol and found that the place is actually hyped. I have expected more than my imagination. Kasol is overhyped but Tosh is a paradise! I didn’t get to stay for long at Kasol. It was crowded, full of shops, cafes, and restaurants and full of hustle bustle. It was different from my imagination. We then moved to Tosh. I had never heard of this place before this. Tosh is a paradise, that’s what I observed that day and Kasol is overhyped. Sitting by the window at Pink Flyod Café, listening to Hey You! and sipping up the hot coffee, I overlooked at the snow-capped peaks of the mountains outside. 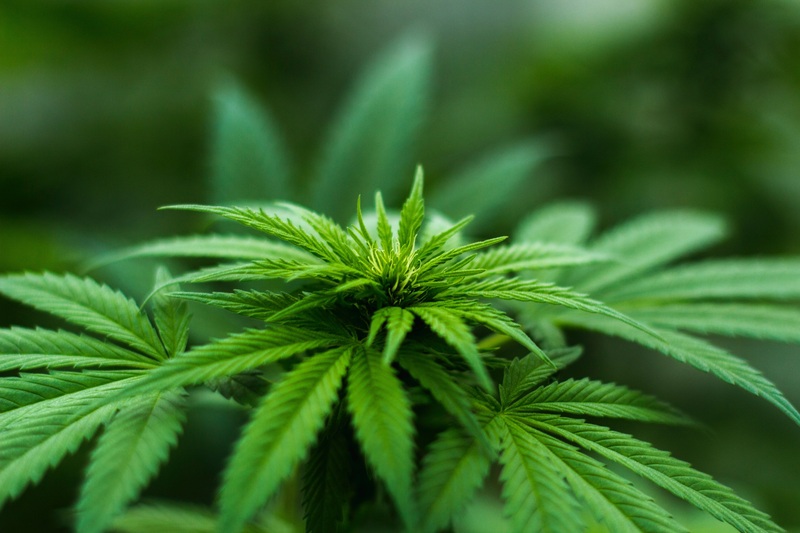 Kasol is known for easy availability of weed. I realised they have magnetic force and I felt being pulled by it. I was totally lost; all I wanted to do was to just sit there and stare at the nature outside. Tosh is peaceful. Tosh is calm. That’s what I found there. Whatever I had imagined about Kasol, I found everything at Tosh. Serenity, peacefulness, tranquillity, the best of nature! This small hill village had everything. It gave me whatever I dreamt of! This is my place; this is where I belong to! It is my observation; you may find it different. But yes, I have spoken to some people and have got the same reply. If one is looking for peace and serenity, better to go Pulga or Tosh. But it’s true; Kasol is overhyped and won’t treat you with what you have expected. 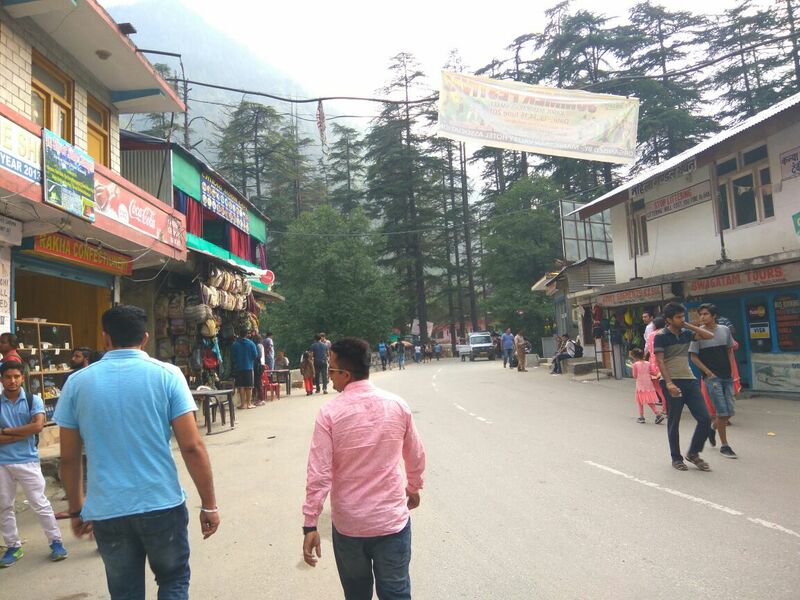 The heavy commercialization in this area has ruined the nature beauty of Kasol. The foreign culture, rave parties, smokers’ destination etc. are several other factors which are also equally responsible. The other side, if you aren’t a smoker and drinker, and don’t love crowd, this is not your place. You need to go somewhere else. This place has lost its charm now. The place is now getting limited to the people who do drug and smoke. If you are a nature lover, you may have to disappoint to see. 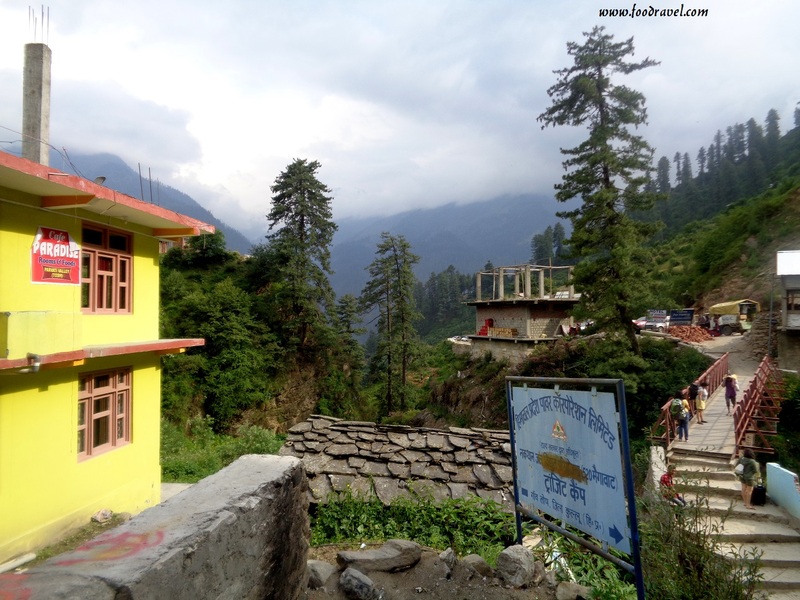 However, if you take a bus to Tosh which is around 16KM away from Kasol, you will find a village nestled in the purity of the nature. 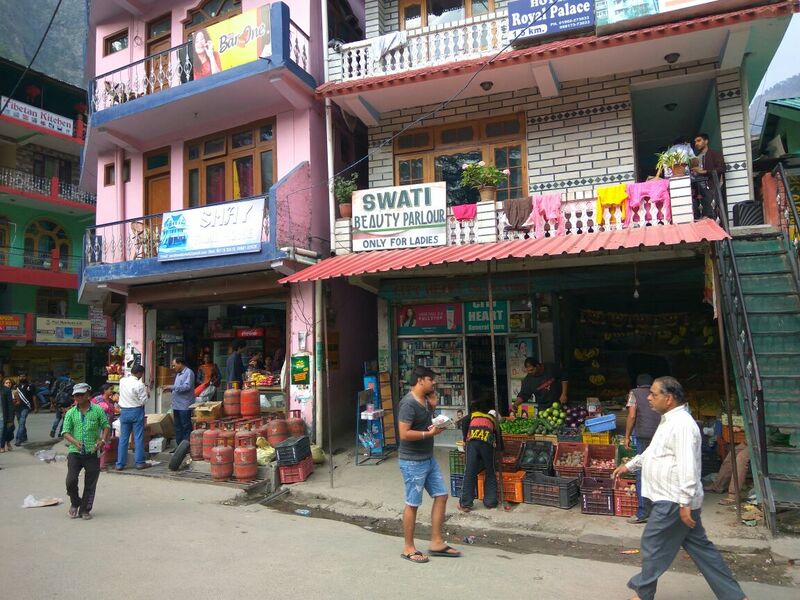 Earlier, Kasol was famous as a destination to escape from the city life but now it has lost its vibes. What used to be a peaceful and calm place full of serenity and tranquillity, has now become a place full of chaos. The river banks have turned dumping site of garbage where people sit, smoke, drink, eat and throw the trash. Kasol is overrated place and Tosh is an underrated destination. 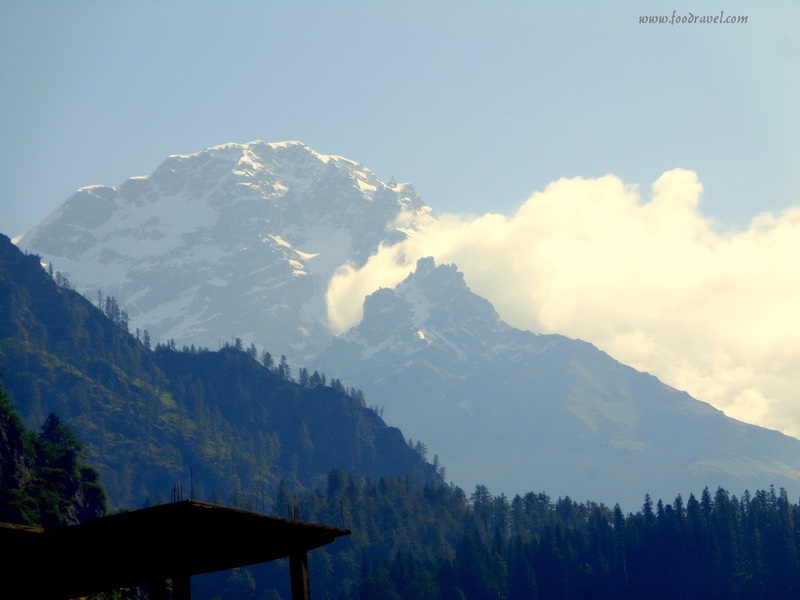 Make sure that you visit Tosh if you are visiting Kasol. ← Do you think herbal tea is good for health or not? Tosh too have cafes and bakeries but it still holds its true beauty and the vibes are pure. But Kasol has lost its purity.